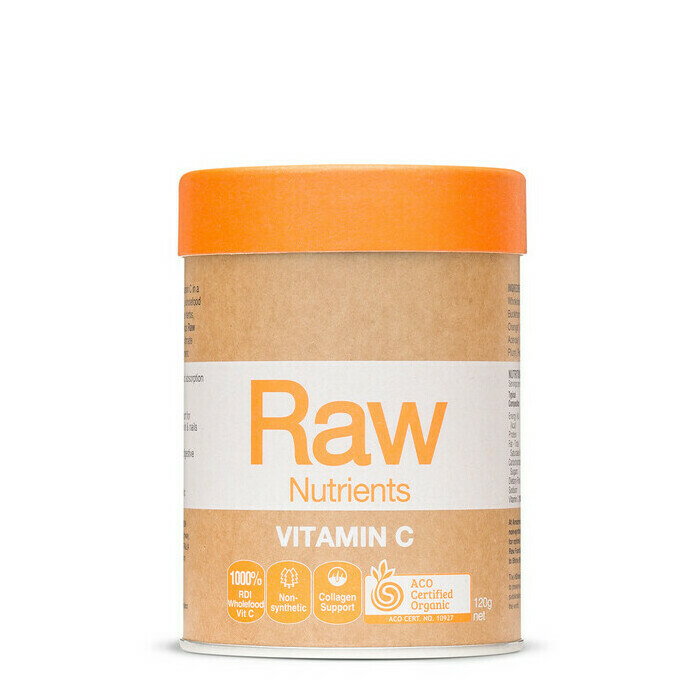 Amazonia Raw Vitamin C Complex contains all of nature's richest Vitamin C foods, including Acerola, Camu Camu, Baobab, Gubinge and Rosehip, and is designed to nourish the immune and digestive systems while supporting collagen production. 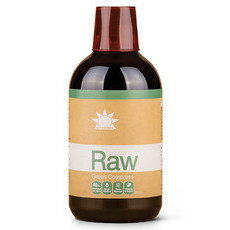 With over 400mg of Vitamin C per serve and containing Aloe Vera and Prebiotics for easier assimilation, it's highly bioavailable wholefood form means it is easily absorbed by the body for optimum effect. 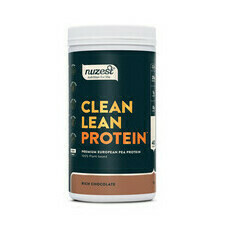 Made in Australia, 100% Natural, Dairy free, GMO free, Caffeine free, Gliuten free, Soy free, Vegan. Camu Camu, Kakadu Plum, Lemon, Paw Paw, Pomegranate, Rosehip Oil. 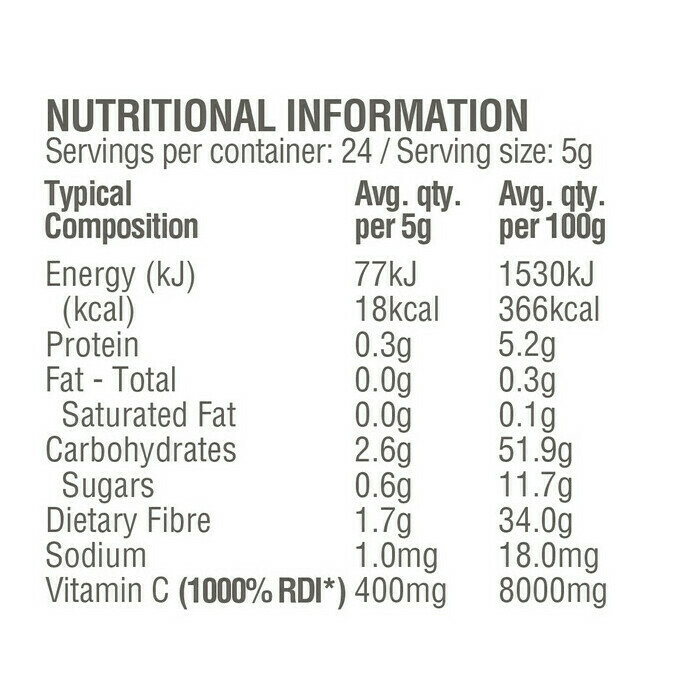 Mix 5g (2 teaspoons), or higher dose as required, into 200ml of water or non-dairy milk. For children (12-17), take half the adult serve. Reseal after use. Store below 30°C in a cool, dry and dark place. 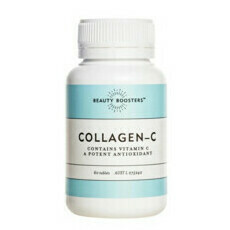 Love this Vitamin C. Would recommend.